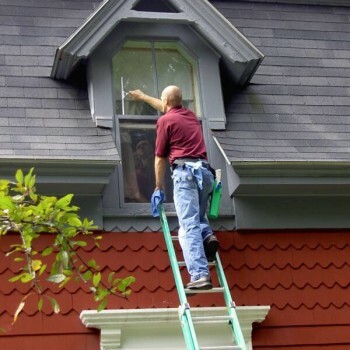 Your business and home deserves a professional window cleaning. 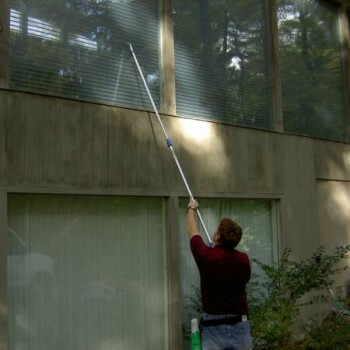 Let BestPro Cleaning, LLC implement a professional window cleaning program for your facility or home. 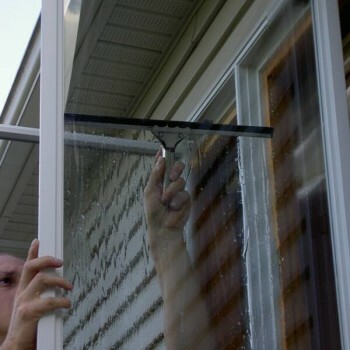 Remove filth and grime from windows and see your surroundings through clean and clear windows. 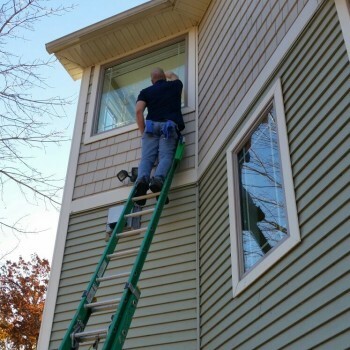 We clean windows of all types including slides, tilts or fixed position windows. Standard windows, storefront glass, partitions including screens and awnings. Our professional window cleaners are fully insured, experienced, and specially trained in commercial and residential window cleaning.